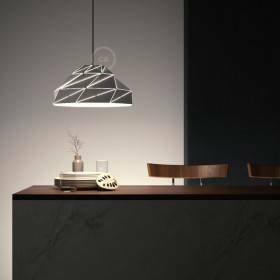 A new line of metal lampshades: the geometric Duedì! 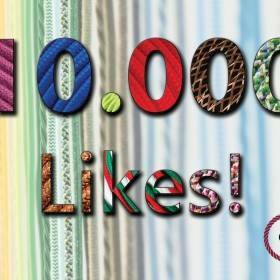 Creative-Cables reaches 10.000 likes on Facebook! 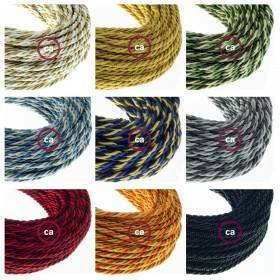 #1 Tutorial – How to peal your fabric cables! 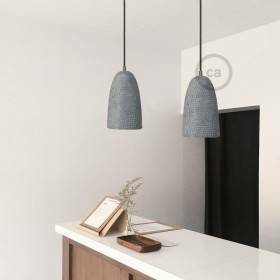 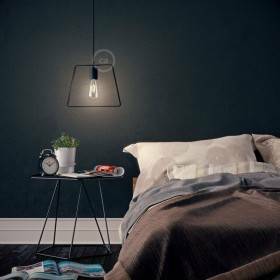 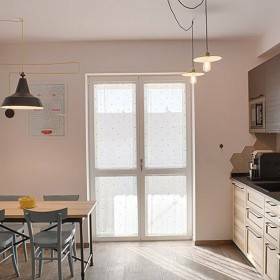 Nuvola - The exciting new metal lampshade!